Hello – it’s good to be back. We are VERY excited about this upcoming winter season in Western Canada. Lots of snow has been predicted by top forecasters and this has been also backed up by the fact we have had a much cooler, wetter September so far. 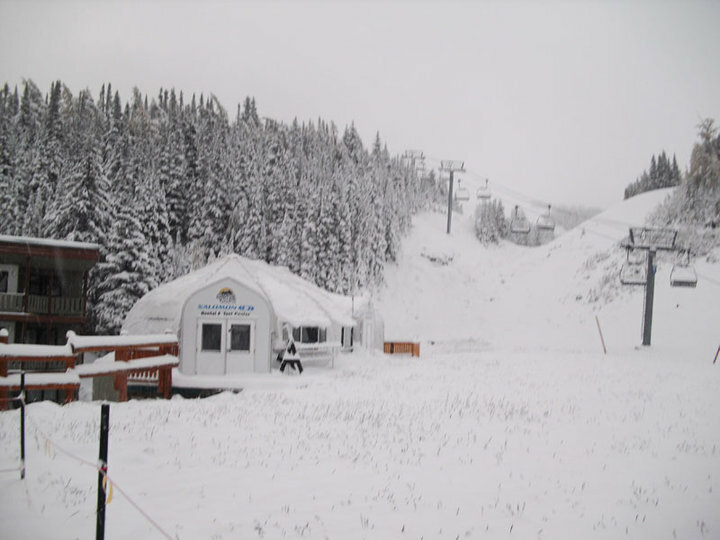 Best of all, yesterday, Banff National Park received about 20 cms of fresh. 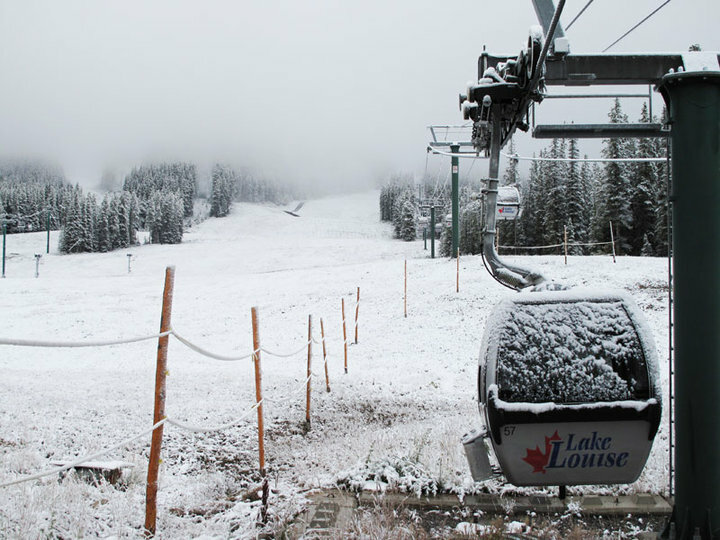 Checking out the live webcams on our website, Sunshine Village, Lake Louise, Banff Norquay and Jasper Marmot Basin, all look ready to go….but unfortunately, we must wait…. We’re hoping the dates will be brought forward for opening. 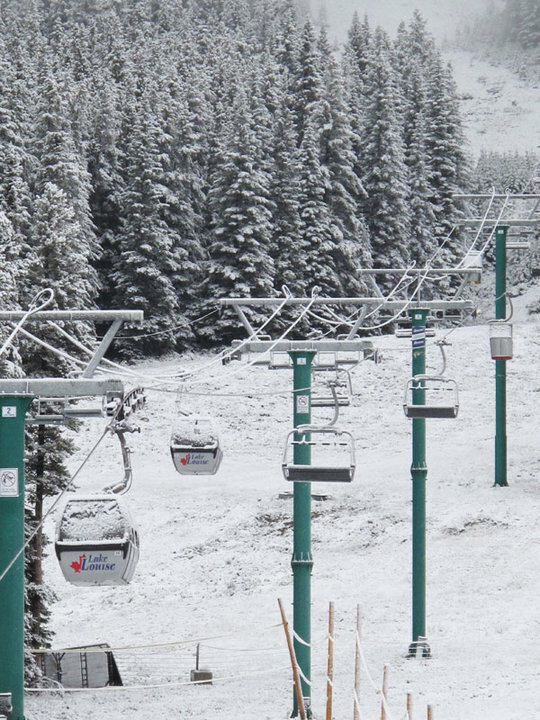 Currently, we have confirmed opening dates for Banff Norquay on Halloween Weekend, The Lake Louise Ski Area on November 5 and Sunshine Village on November 11. 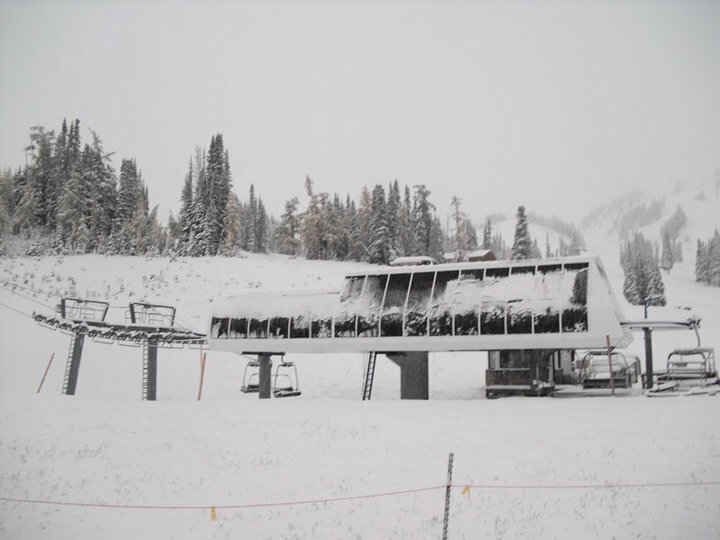 We think Jasper Marmot Basin and the other ski resorts in Western Canada won’t be too far behind with their opening dates. Feel free to comment below if you have more inside information! 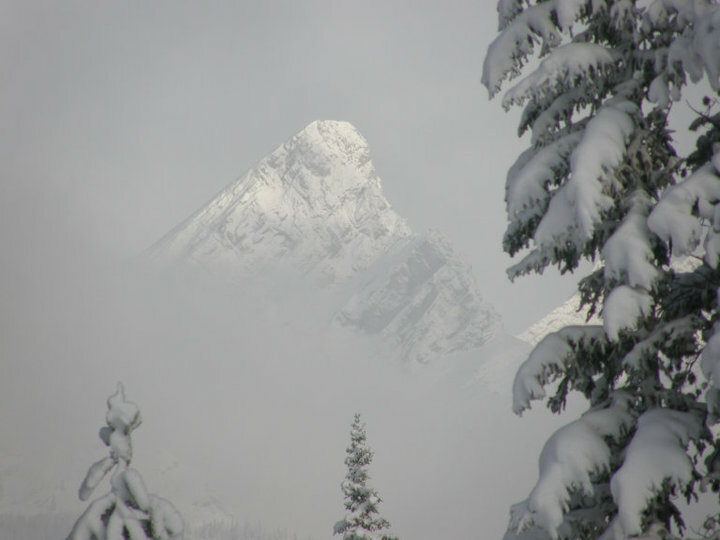 Thanks to SkiBig3.com, we have some excellent photos from yesterday’s snow storm which hit the Canadian Rockies. Photo credit goes to SkiBig3 – thank you! Over the past 24 hours the pound sterling has gained strength as markets continue to digest the emergency budget measures adopted by Britain’s new coalition government. 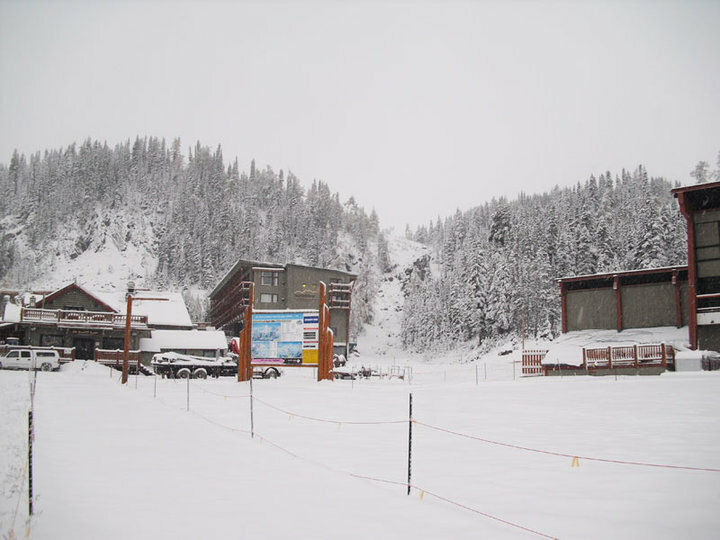 With a lot of early bird ski holiday deals in Canada, some of which are exclusive to the U.K. market, there is not a better time to lock into low rates for the winter 2010-2011 ski season. 50% OFF Panorama accommodation ends June 30 2010 so be sure to check out these low rates (the lowest we have seen!). Obtain an online quote using the link below and book by June 30 2010 to receive an additional $50 off any online booking. Be sure to call and mention “CANSKI50″ and an additional $50 will be discounted off your quote. Visit www.BookSkiHoliday.com for an online quote or to book. To book, contact Ski Holidays Canada or book your Canada ski holiday online. Sunshine will hold the 2nd Annual BIKINIS FOR BREAST CANCER to raise funds for the Canadian Breast Cancer Foundation. This event is open to all women of all ages. All participants will ski or snowboard down Strawberry Face at the same time in an “S” formation and finish in the village area. To enter all you have to do is just raise a minimum of $125 in pledges through friends, relatives, co-workers or make a donation yourself. Pledges or donations that are collected can be as little or as much as an individual wants to give, just as long as your total is $125 or more. There will be lots of prizes including top fundraiser so we encourage you to raise as much money as you can! For more event information or to register for Bikinis for Breast Cancer, please email events@skibanff.com or call 403.762.6508 or 403.762.7890 ext 1218. All registrations must be in by May 20th 2010. Once you sign up you will be given your fundraising pledge sheet and event day information. Please pass this along to as many women you know and help to save lives! If you would like to make a donation to our Bikinis for Breast Cancer event please contact Karen Guidos at 403.762.6508 or email events@skibanff.com. For more information about the Canadian Breast Cancer Foundation please visit www.cbcf.org. The Harmonized Sales Tax (HST) is the single harmonized value-added tax that will replace the GST and PST in British Columbia on July 1, 2010. The HST will apply at a rate of 12 per cent to those goods and services that are subject to GST. In other words, the PST will be eliminated and a 7 per cent provincial rate will be added to the 5 per cent GST. This 12 per cent combined tax will be called the HST. Which of your featured ski resorts are affected? 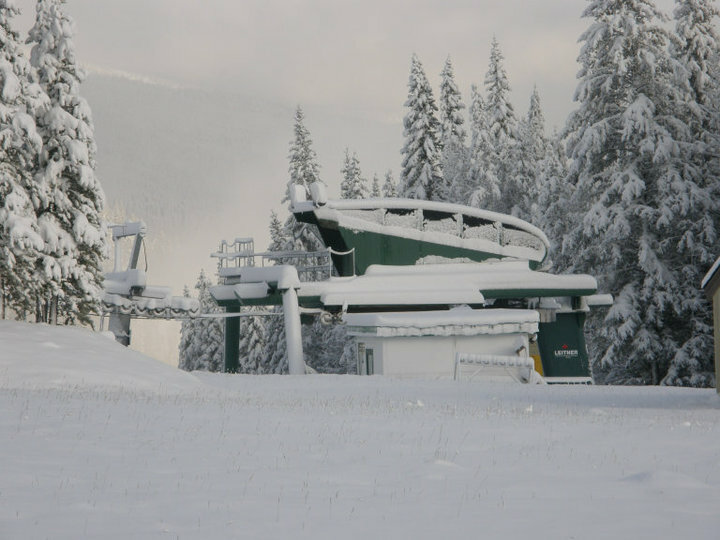 All ski resorts in British Columbia (BC), Western Canada, will be affected by this new HST. 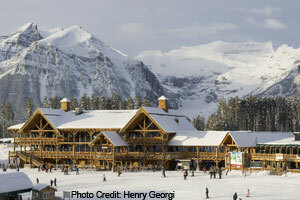 Out of our featured ski resorts, these include Fernie, Kimberley, Kicking Horse, Panorama and Whistler Blackcomb. Will my ski holiday in British Columbia cost me more? In short, yes. 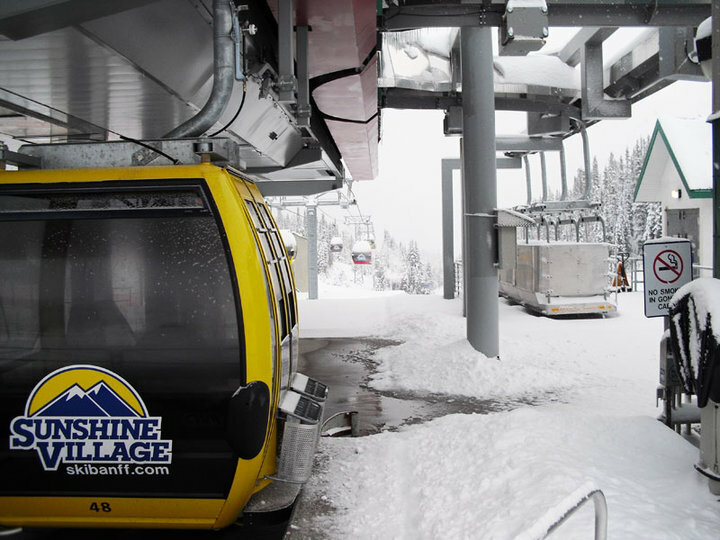 The main impact is on the lift passes which will now be subject to 12% tax (instead of 5%) at all the ski resort in British Columbia. 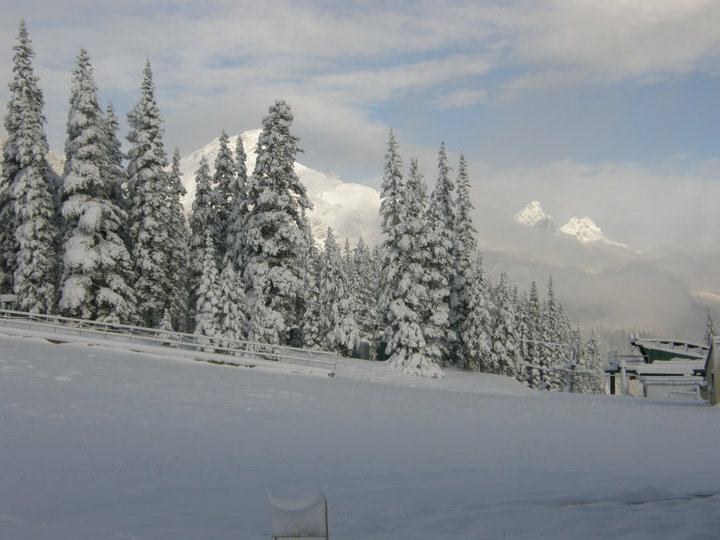 A full list of ski resorts in BC can be viewed HERE. How can I avoid this tax? If you book and pay in full by the end of this month, April 2010, then you will not have to pay the additional 7% tax for next season. May 1 2010 onwards, you will have to pay the additional tax. 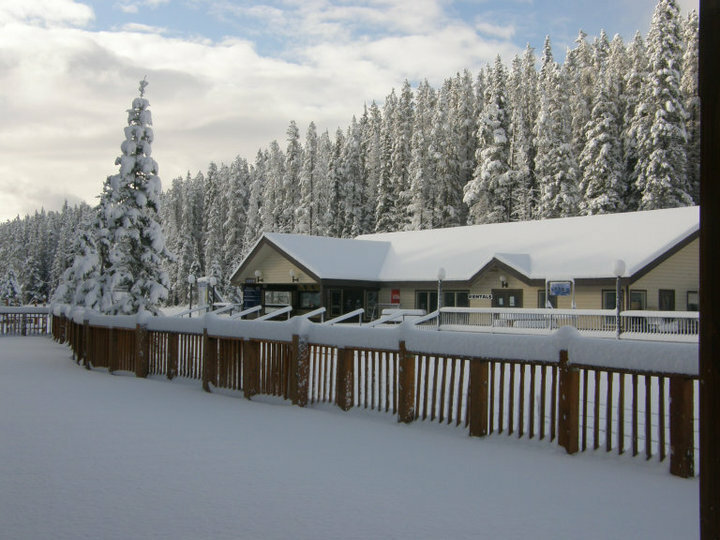 If you want to avoid the tax completely after May 1 2010, take your ski holiday in Alberta where goods and services are only subject to 5% GST. Out of our featured ski resorts, these include Banff Norquay, Sunshine Village, Lake Louise, Jasper Marmot Basin and Nakiska. I suspect suppliers in British Columbia may lower rates or at the very least keep rates the same as last winter to keep competitive with suppliers in Alberta. Booking in advance will save you money as there are some great early-bird ski deals available. Ski Holidays Canada for example have free ski days, hotel nights and kids ski and rent for free at select ski resorts as early-booking incentives. Banff Norquay may have closed last Sunday but Sunshine Village and Lake Louise are still going strong in Banff National Park! Here we’re celebrating longer days, our infamous spring snow dumps, and skiing and riding until May 24 2010 – that’s almost 6 weeks still to go! To celebrate properly, there is a ton of great music and events all the way up to closing day. We’ve got a quick look at what we’re most excited for this spring. But there’s way more going on than we can list here, so check out the events lineup for all the fun. The “jam packed” lineup includes Redneck Rodeo, the first ever So You Think You’re Fast competition, an appearance from the Coors Light Snow Bunnies, DJ’s and live music from BC/DC, George Canyon and One More Girl. Another Spring Music Session delivers great music from soul-topped, funk-rock Todd Sellecks at the Kokanee Kabin. All Spring Music Session concerts are FREE. Country 105 celebrities will be flipping burgers to today’s hottest country music at Temple Beach on the backside of the ski area. The Coors Light Snow Bunnies will be here all weekend. The fun will include the You Look Good Riders Cup on Saturday and the Pando Ski Comp on the same course Sunday, plus a fashion show, sampling, Coors Light beer garden, demos and DJ’s pumping you up all weekend. Kokanee beer gardens, live music and fresh mountain air! With free access to the beer gardens and music. Season end party at The Lake Louise Ski Area with beer gardens, Appleton’s Beach, demos, contests and Kids Zone. There’ll be tons of music from Smalltown DJ’s, Shout Out Out Out Out and Young Ones, plus events like Shop Showdown, The Akademy’s and What the Huck!?. Back by popular demand, BC/DC will be rockin’ the stage all weekend long. Dress up as your favourite rockstar, and stand a chance to win prizes for best-dressed. The Rockstar street team will be giving out energy drink samples too. Live music from New Moon and DJ’s all weekend, Bikinis for Breast Cancer fundraiser, an exclusive performance from the Sunshine Rockstar winners and the 82nd annual Slush Cup on Sunday! 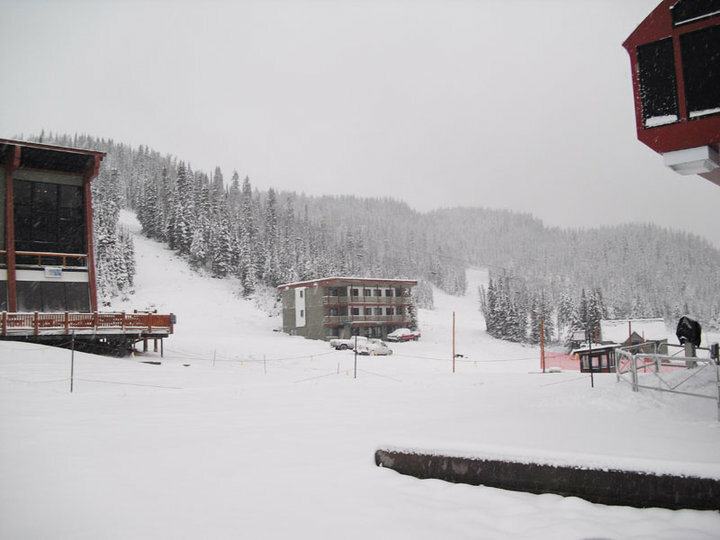 Panorama and Kimberley ski resorts are now closed for the winter 2009/2010 ski season. Fernie, Kicking Horse and Nakiska are all currently closed but are opening for a BONUS weekend – this weekend! This weekend is Banff Norquay‘s last weekend of the 2009/2010 ski season. If you can’t see your ski resort listed here, we have listed more ski resorts in Western Canada and you can visit their websites direct. Thanks and we look forward to hearing from you next season! 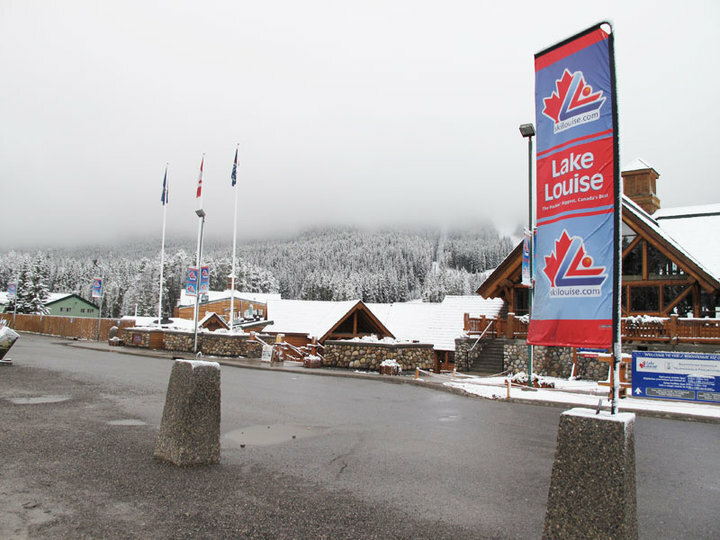 There is a lot going on at the Lake Louise Ski Area this weekend! Take a “Snow Day” with ATB Financial! Show your ATB credit card or debit card at Guest services on April 17, 2010 and receive a full day lift ticket for just $50+GST! 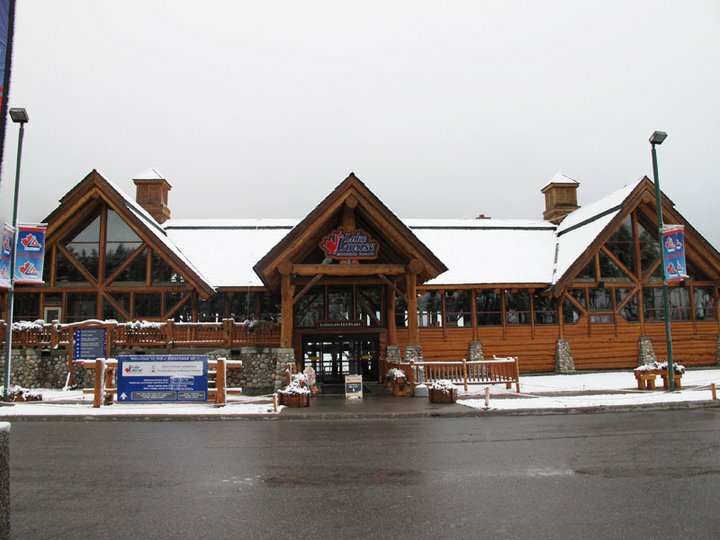 In addition, the first 300 ATB customers will receive a free BBQ hamburger voucher with the purchase of each discount lift ticket, and all ATB customers can enter into a draw to win a 2010/11 family season pass! CJAY 92 celebrities will be rocking out Temple Beach will flipping burgers at Temple Beach on the backside of the ski area. The Lake Louise Ski Area would like to thank everyone who has worked in Lake Louise by holding a special weekend long celebration! The event kicks off on Friday April 16th with the Summit Cup event (optional), and an evening Torchlight Dinner & Ski party (optional). On Saturday April 17th prepare yourself for a huge Reunion Party that includes live music, dancing, appetizer buffet, cash bar, and more! Enjoy a delicious buffet breakfast on Sunday April 18th (included in your reunion ticket price)! Experience the best skiing that Lake Louise has to offer at heavily reduced rates (up to 3 days)! Get creative with cardboard for the annual Cardboard Box Downhill Derby! Put your carpentry skills to the test by building a sled using only cardboard, string, tape, and glue. Teams can be made up of 1-4 people. Awards immediately following the race! Arts Vs Crafts and Rude Boys present the 1-5-9 Style Sessions hosted in the Lake Louise Ski Area’s terrain park. Pick your heat: 180′s, 540′s or 900′s. There will be $3000 in cash prizes awarded to the competitors who execute the 1, 5, or 9 with the best style and control. Rude Boys is also bringing truck loads of product prizing. Sorry skiers, this is a snowboarder?s only event. The Dudes formed in 1996 using their energetic live sound to grasp the hearts of Calgarians, the town that they call home, and is now winning the hearts of all Canadians. Influenced by artists like The Flaming Lips and Weezer, they have now played festivals as large at The Virgin Fest in Calgary and the JunoFest in Vancouver. Last minute Lake Louise Ski Holidays still available! 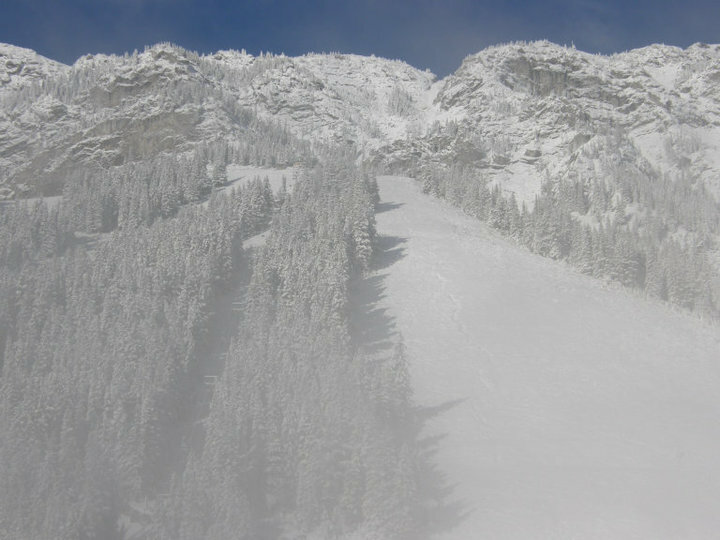 Bonus Weekend Opening at Kicking Horse! 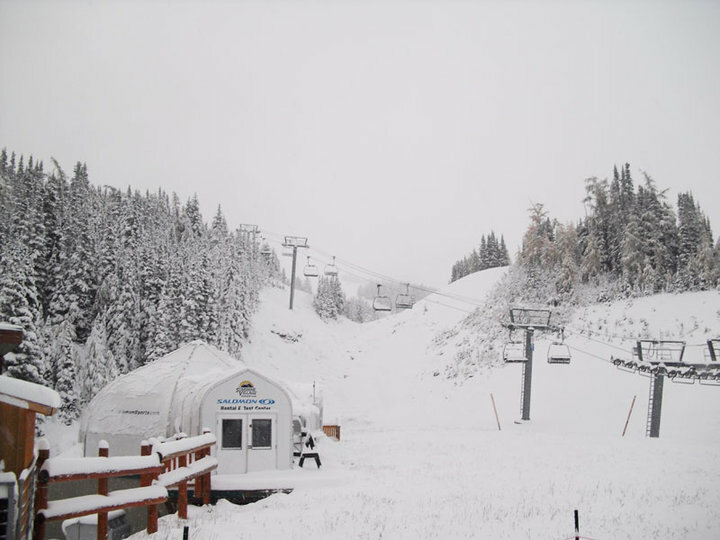 Kicking Horse Mountain Resort announces a bonus opening this coming weekend. 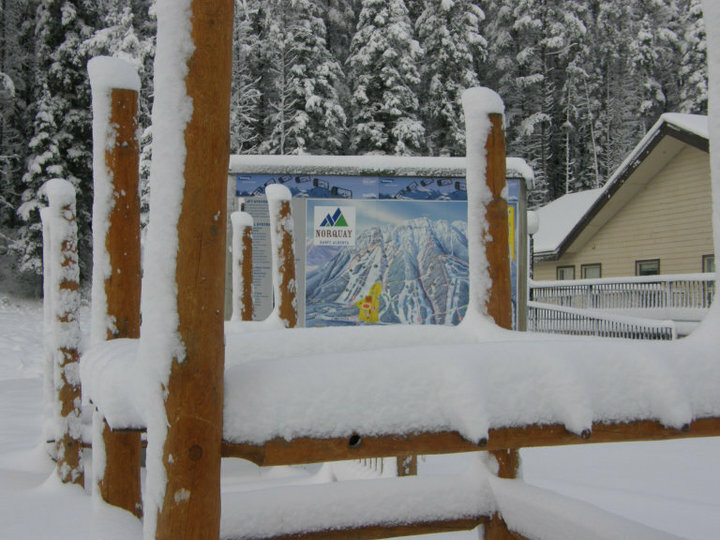 Just when you thought the ski season was over Mother Nature forgets it is spring and dumps over 80cm (31.5in) of new snow on the resort in the past two weeks! Kicking Horse is in fabulous condition from top to bottom and conditions are just too great to close so there is one last chance to ride. “The bonus weekend is our way of saying thanks to our season pass holders, locals, homeowners and the community. 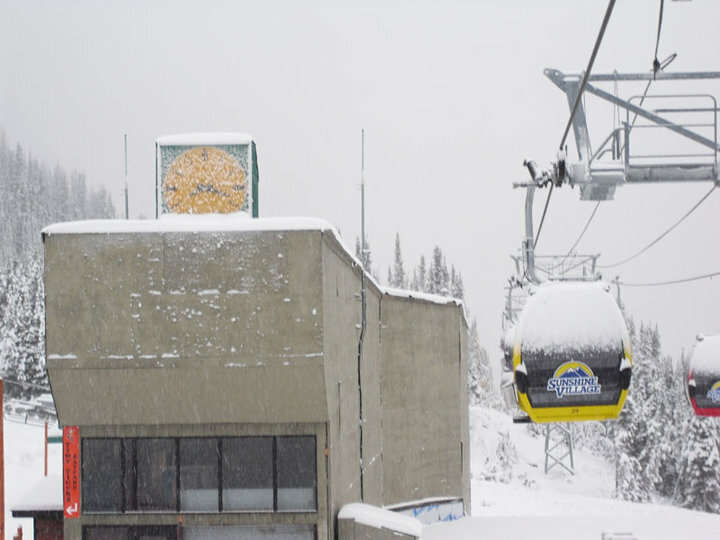 There is simply no better way to do this than serving up some of our Champagne Powder on a bonus weekend,” states Steve Paccagnan, President and CEO of Kicking Horse Mountain Resort. The resort will be closed today through to Friday this week and re-open on Saturday 17th and Sunday 18th April 2010. The lifts will be turning at 9:00am and stay open until 4:00pm. Bonus Weekend Deals are available! 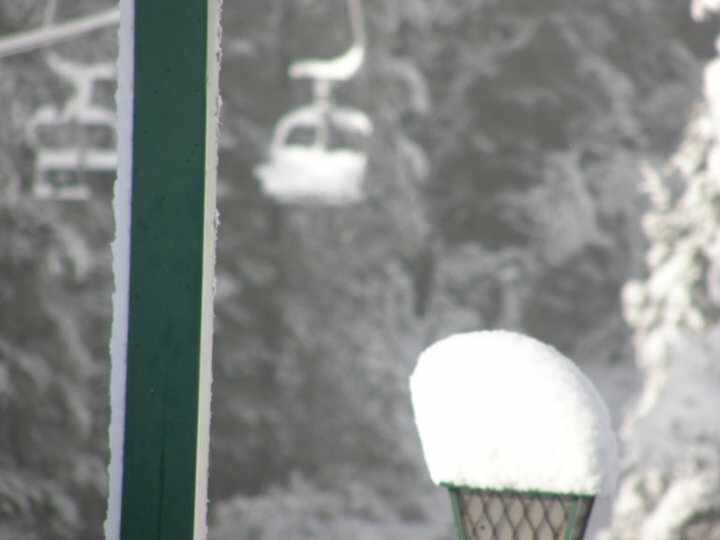 The resort is closed all week so any fresh snow will be untouched until they re-open! 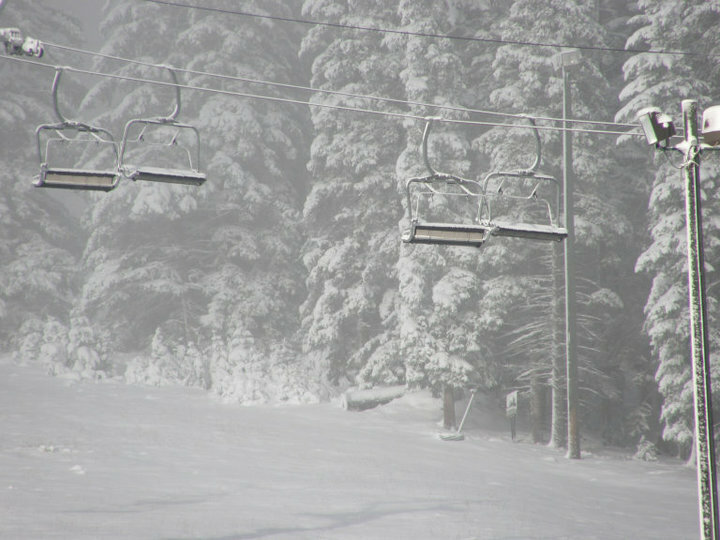 2009-2010 IS NOW THE SECOND SNOWIEST SEASON ON RECORD AT WHISTLER BLACKCOMB! Another blast of winter weather hit Whistler Blackcomb dropping 25 centimetres on the mountains in the past 48 hours. 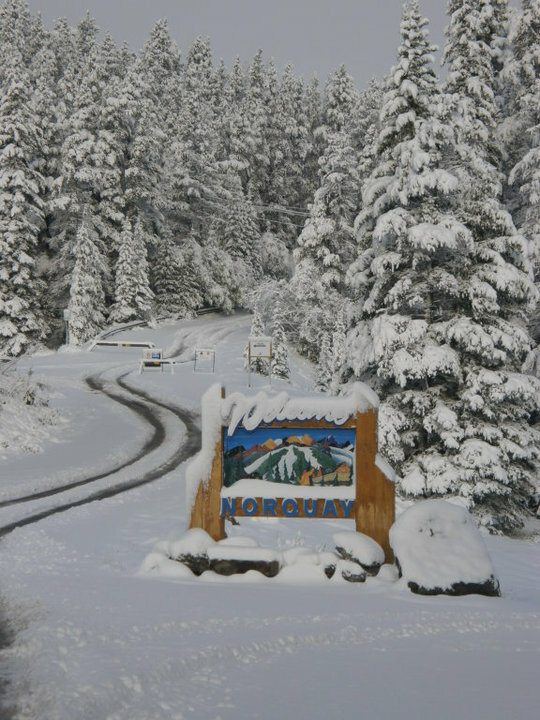 The fresh powder brings the total snowfall this season to 1,432 centimetres or 47 feet, surpassing the 2006/07 record of 1,416 centimetres or 46 feet, making this season officially the second snowiest on record. The Environment Canada forecast is calling for more snow, then sunny skies for the weekend. Close to 100 per cent of Whistler Blackcomb terrain is open, including the Olympic Men’s and Women’s alpine skiing courses. With lift access and plenty of free parking available at Creekside, Whistler Village, Blackcomb Base and Blackcomb Base 2, the mountains are wide open for all to enjoy. The 15th annual TELUS World Ski and Snowboard Festival kicking off April 16 to 25 gets set to deliver the ultimate after-party after what could only be described as an epic season. This spring-time Festival cranks the energy level up in Whistler several notches when ski resorts around the world are winding down. Daily free outdoor concerts, film, photography, fashion and multimedia events, ski and snowboard contests that set new benchmarks within the industry, and endless nightlife celebrate mountain culture in a way that no other resort does. Whistler Blackcomb is open for skiing and riding through to May 24 – Whistler Mountain through April 25 and Blackcomb Mountain to May 24 2010.